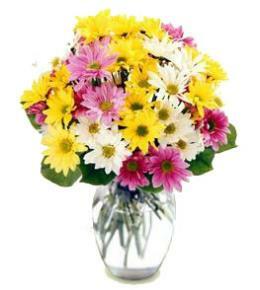 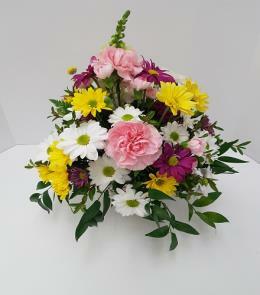 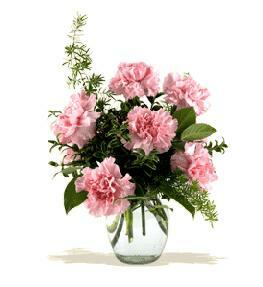 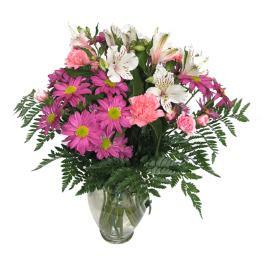 The Girl Power™ Bouquet brings together roses and Asiatic lilies to send your sweetest sentiments for any occasion. 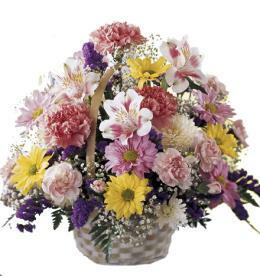 Pink roses, pink Asiatic lilies, carnations, mini carnations and lush greens are exquisitely arranged in a clear glass gathered square vase. 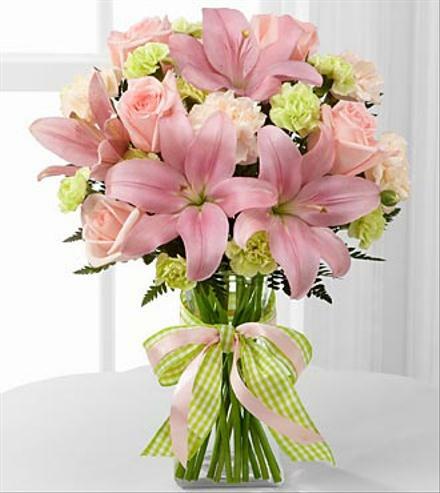 Accented with a pink satin ribbon, this flower bouquet creates a wonderful way to send your warmest wishes for the adventure of parenthood ahead. 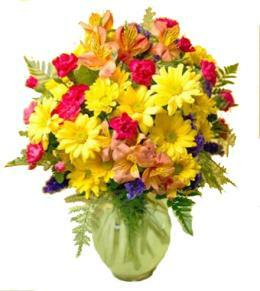 Easter Lilies - Girl Power Bouquet in Vase.